Adaptive Equipment High and Low! 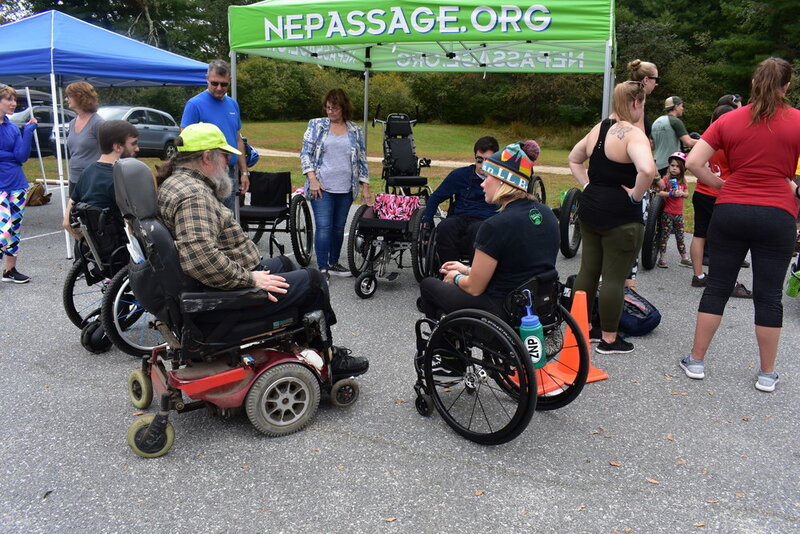 This year, we welcome equipment from Northeast Passage (like the Lasher Sport seen below), Grit Freedom Chairs, Icon Wheelchairs, Waypoint Adventures, HASE cycles from Cycle Loft, a TrackMaster chair courtesy of our Stellar Sponsor REQ, and of course Ry and his BOMA 7 will be onsite and ready to roll on the trails of Great Brook Farm State Park! If you’re looking to get out on the trails, we’ll have hand-cycles, recumbents, powered devices, and more! Hope to see you there! 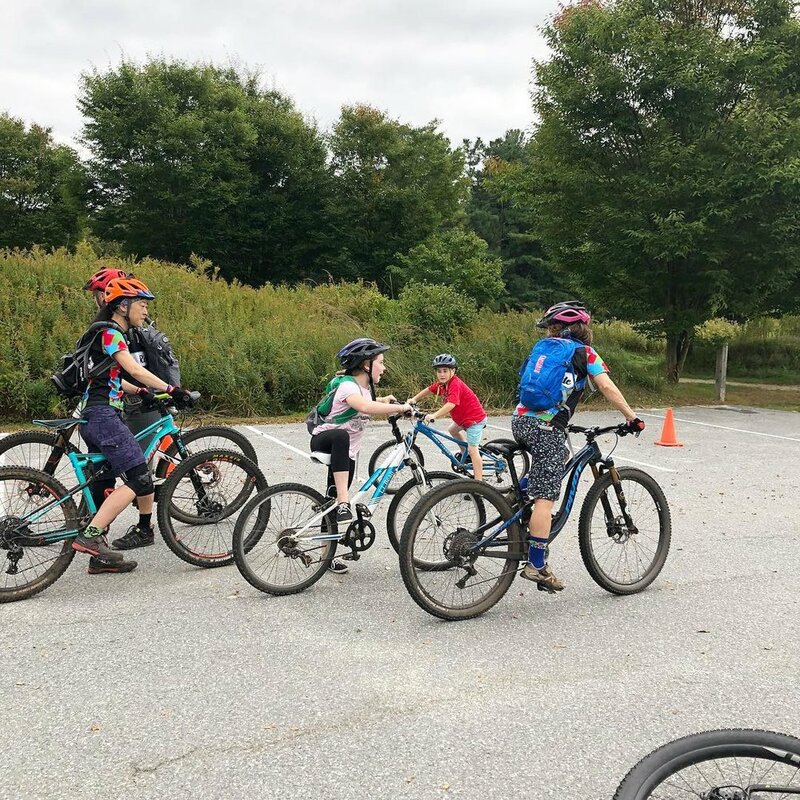 Beginner Basics Mountain Bike Clinic is coming to Knobby Tire! 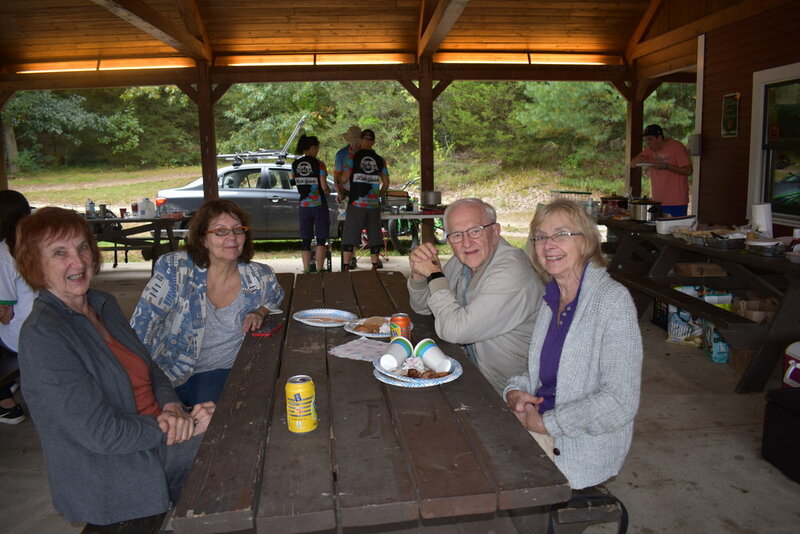 Karen Eagan at last year’s 2017 Knobby Tire Mountain Bike Clinic! Knobby Tire 2017 was a hit, and it was a hot one- literally and figuratively:). With temperatures pushing 90 degrees in late September, we were a bit surprised, but definitely excited to have a sun-filled day on the trails. 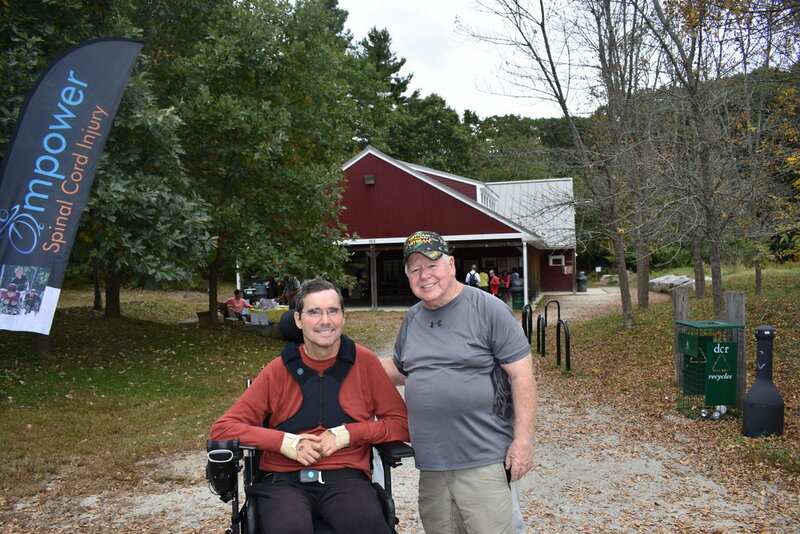 Our 2017 Knobby Tire event met our goal, and with the help of our sponsors, we were able to raise over $5000 towards Empower Spinal Cord Injury! Huge thank you to our sponsors and partners (www.knobby-tire.squarespace.com/partners) and all of our dedicated volunteers, including our photographer and chili-extrodinaire, Lee Hollenbeck, and our absolutely fantastic Knobby Tire Committee members: Amy Fleischer, Kelly Spellman, Kirsten Prue (and Hannah Koch! ), and Ryan DeRoche. 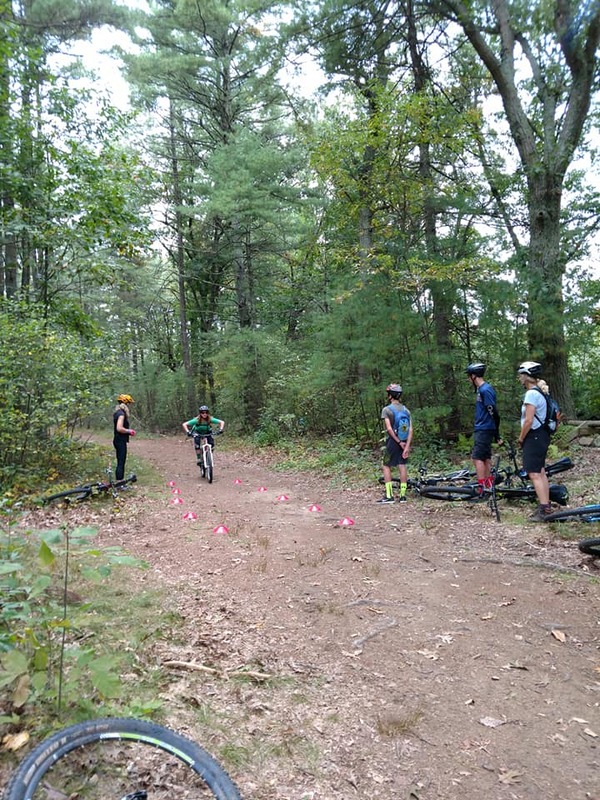 We had a great day out on the trails, and were so pumped to have Karen Eagan host a Ride Like a Girl Clinic with over 15 women learning how to tear it up on the trails. 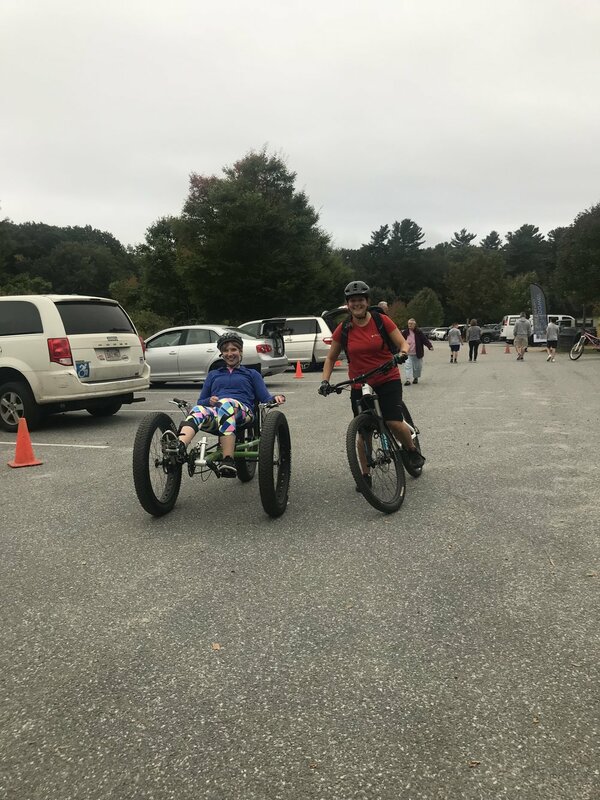 Bike-On, Northeast Passage, and GRIT were there with equipment and knowledge to help our adaptive riders get out on the trails. And with over 50 participants this year, our 2017 Knobby Tire was our biggest event yet! We can't wait to get started with our plans for our 2018 Knobby Tire Ride- hope to see you there!! Getting out on an adaptive cycle! Under the gazebo and outta the heat! Big Winner, Faith ditching her old bike for her auction prize, a new Fat Bike! The Knobby Tire 2017 Group! So excited to have some female experts out there leading a clinic as a part of our Knobby Tire Ride. 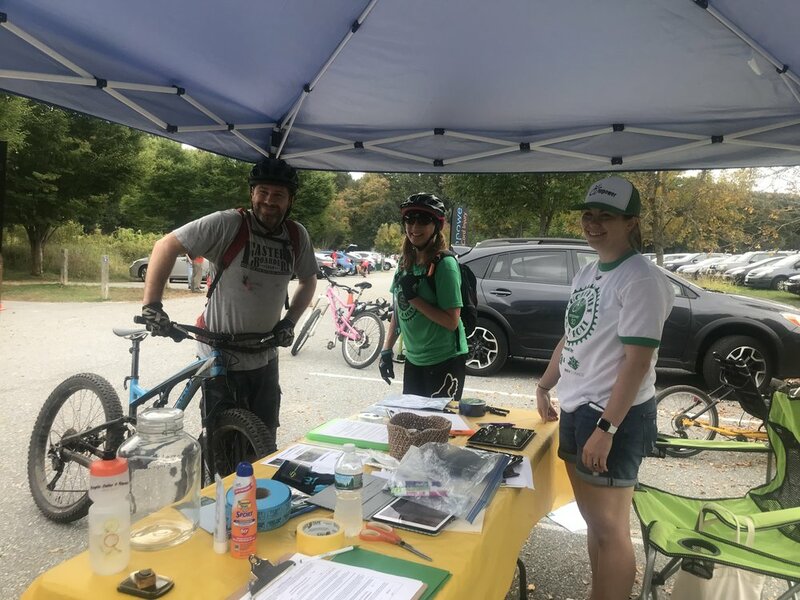 All proceeds from the clinic went towards the Knobby Tire Ride and Roll! Our Fantastic 2017 Knobby Tire Team soaking up some sun after a very busy event! 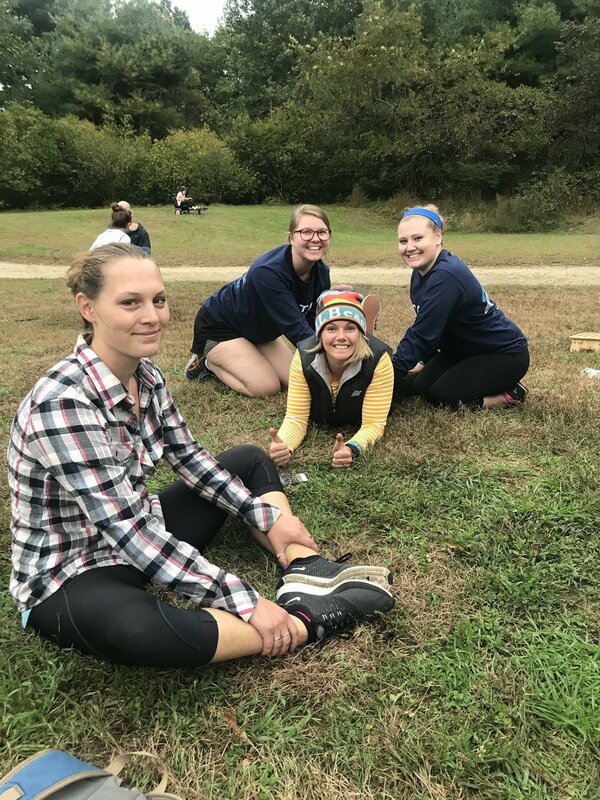 Check out this blog post, from our Knobby Tire Leader, Ryan DeRoche, with some nice perspectives during this time of gratitude. Happy Thanksgiving to all! Knobby Tire is hosting a Women's Learn to Ride Clinic with Ride Like a Girl! Click above for more info! 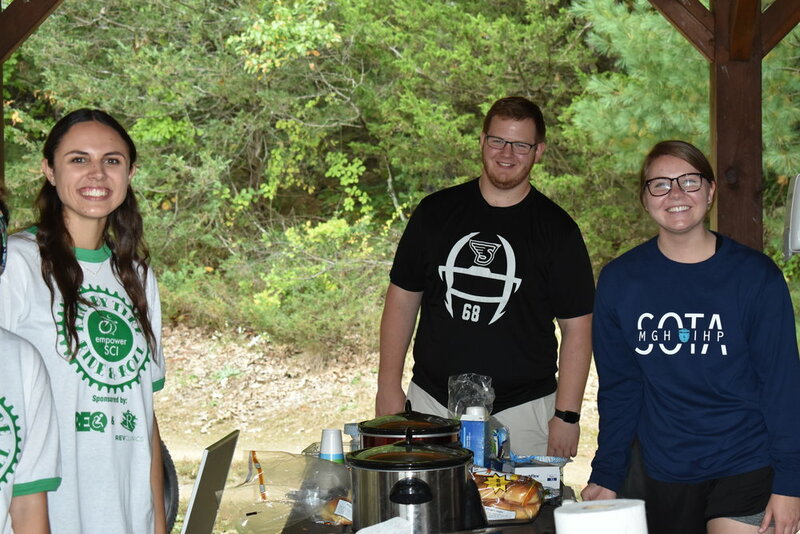 In our third year of putting on the Knobby Tire Ride and Roll, we decided to designate our own website to the event,... How cool! So here we go- we'll be updating when we get new sponsors, with any info that may be new about the event, or any other events in the area that support our mission! Hope you enjoy and take a peak back here soon!